Our NZ trip is coming to an end and it’s time to sell our van. We purchased him from a garage in Auckland at the beginning of November ‘18 and haven’t had a single fault on our road trip of the whole country. Previously a family car, converted by the garage and we are the first backpackers. Very comfortable to drive - low kms, powerful but quiet engine, automatic gearbox, comfortable seats and a nice new clean interior. Chain driven - no cambelt to worry about. Mechanically sound. Very good condition bodywork. Immaculate interior. Everything you need for living in this van is included. This really is an awesome little camper which can be driven around the country confidently without any worry of breaking down (unlike a lot of the vans you will see on the roads here). 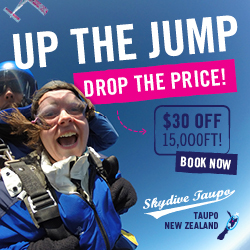 Payment in NZD or GBP - cash or bank transfer.